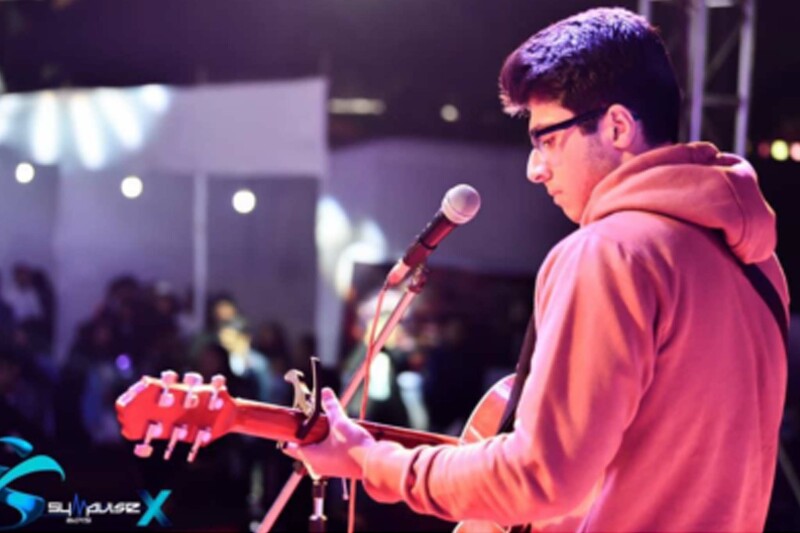 From the 15th to the 18th of January, Sympulse’19 induced palpable energy that seemed to energize and exhilarate the students of Symbiosis. 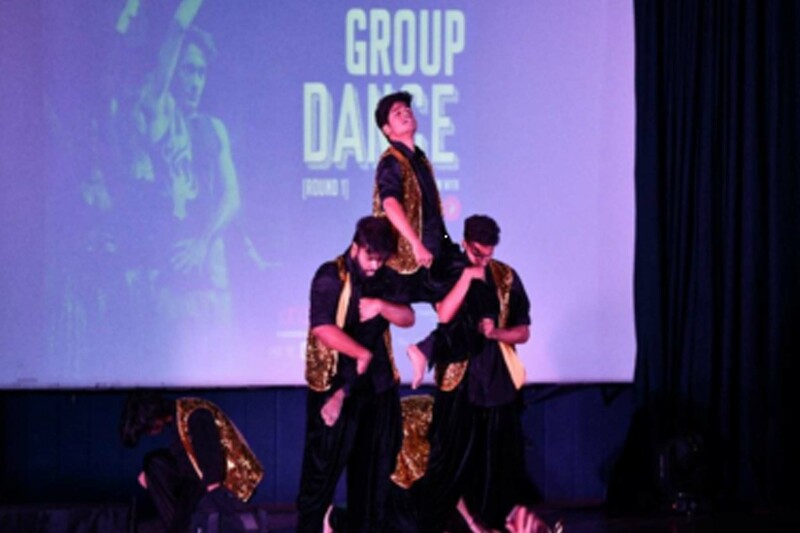 With ‘A Cinematic Odyssey’ as their theme, Sympulse saw an outpour of enthusiastic students from various colleges take part in the plethora of events and competitions that the fest had to offer. 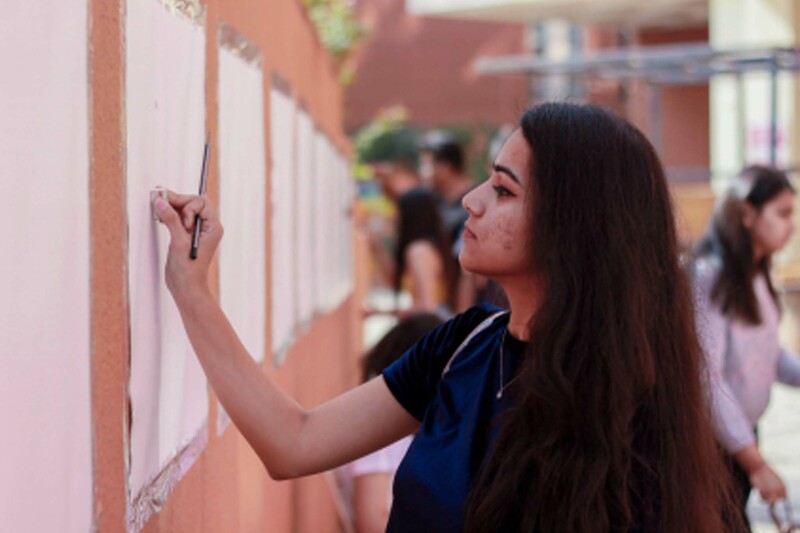 In line with the theme, the campus was decked with cinematic props and posters that added a bounty of colours into the aesthetic of the campus. 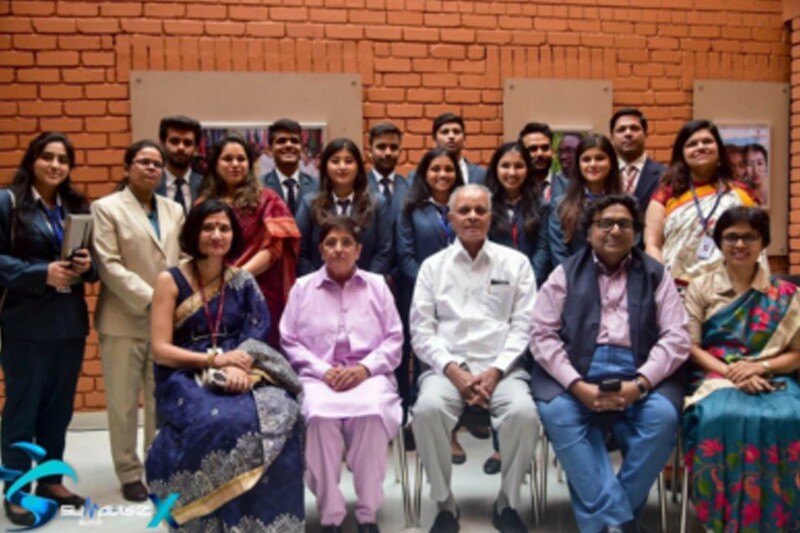 The fest, despite being preponed, began with a bang as the 5 wings of Sympulse- Ananya, Headlines, Sprint, SIMUNC and Symulate kick-started the day with their respective events. 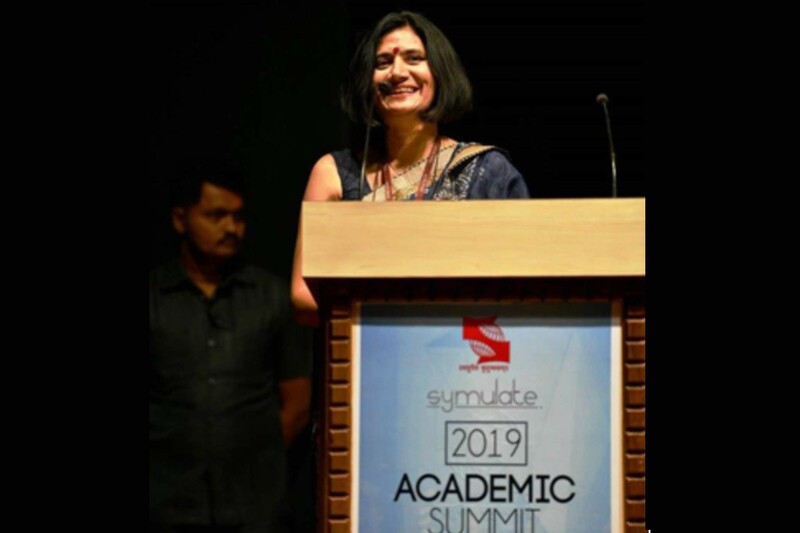 The Academic Summit 2019was conducted in the auditorium amidst much fanfare. 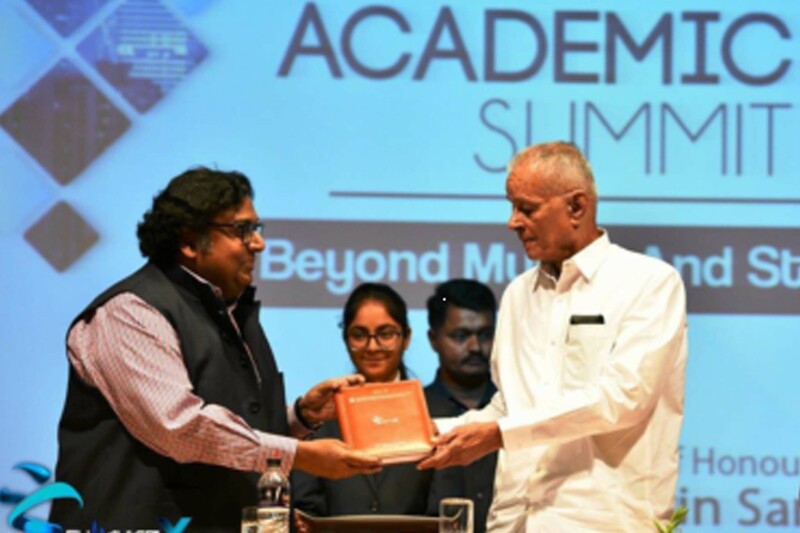 The topic of the Summit was the “Beyond Myths & Stereotypes” and the distinguished speakers were the Lt. Governorof Pudducherry, Dr Kiran Bedi & prominent author Mr Ashwin Sanghi. 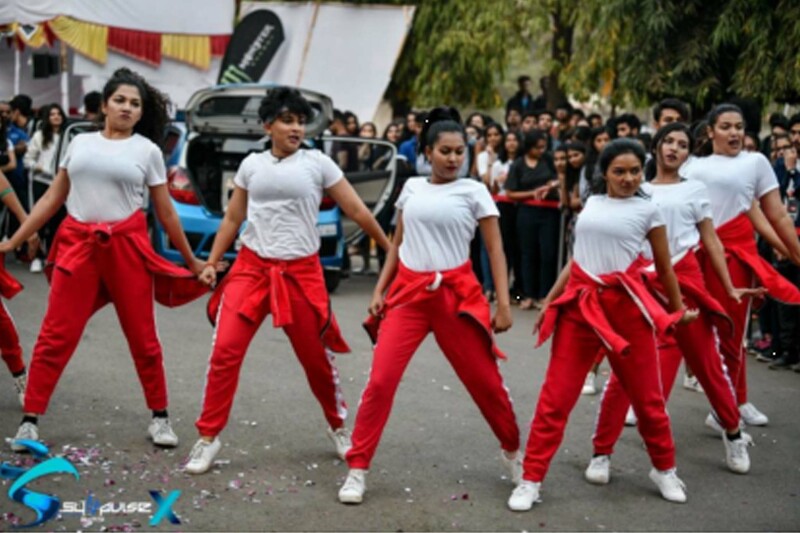 Ananya-the cultural wing of Sympulse had a multitude of interesting events that had the air buzzing with energy. 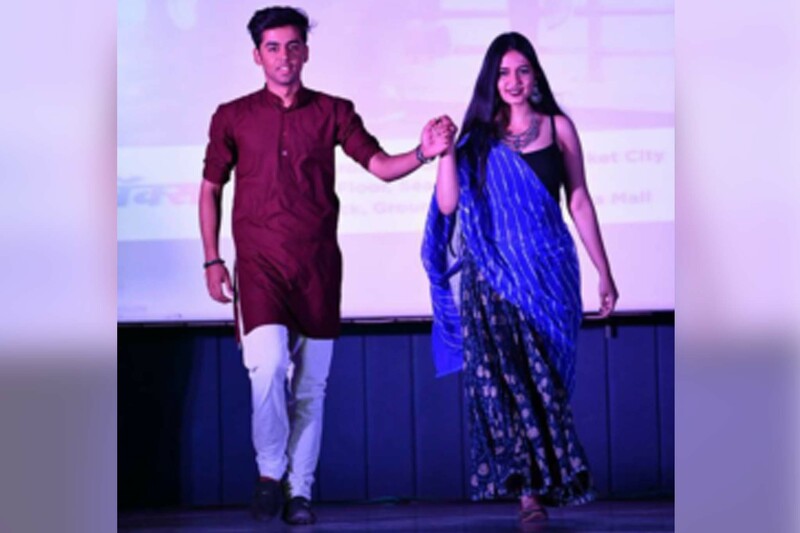 From Hogathon, Fashion show, Group Dance to PUBG, Call of Duty and Slam poetry, Ananya offered a variety of old and new events that had the crowd eager to participate and win. 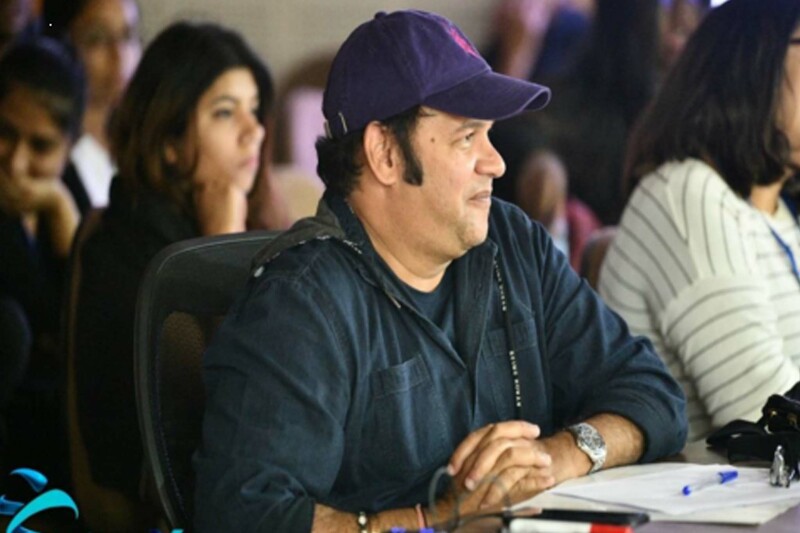 This resulted in a culmination of talents that made the fest extremely diverse and culturally rich. Headlines-the crowd pulling wing of Sympulse lived up to its name where it headlined Sympulse with its various events. Texas Hold’em poker, Clash Of Wits, War of the DJs, Battle of the Bands and Pit Stop had people coming in 10s and 100s to watch. All their events were indeed a sight to see, dazzling and intriguing. 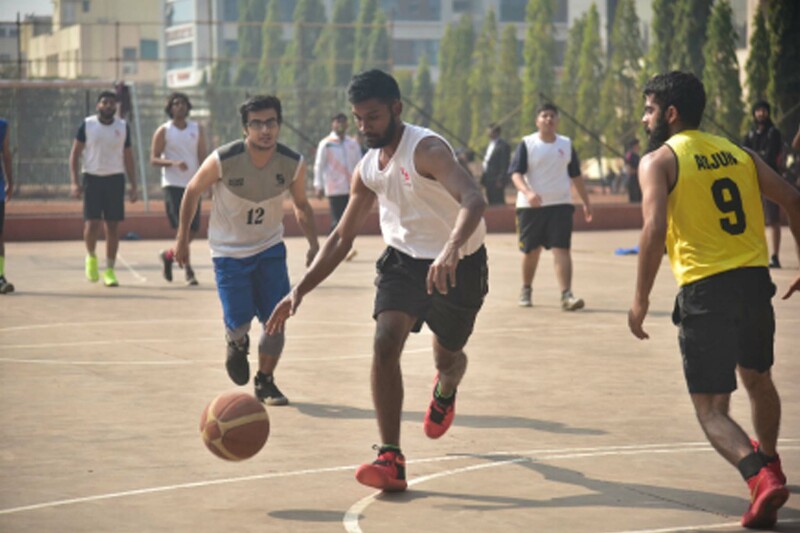 Sprint-the sports wing of Sympulse had the participants sprinting throughout the day. 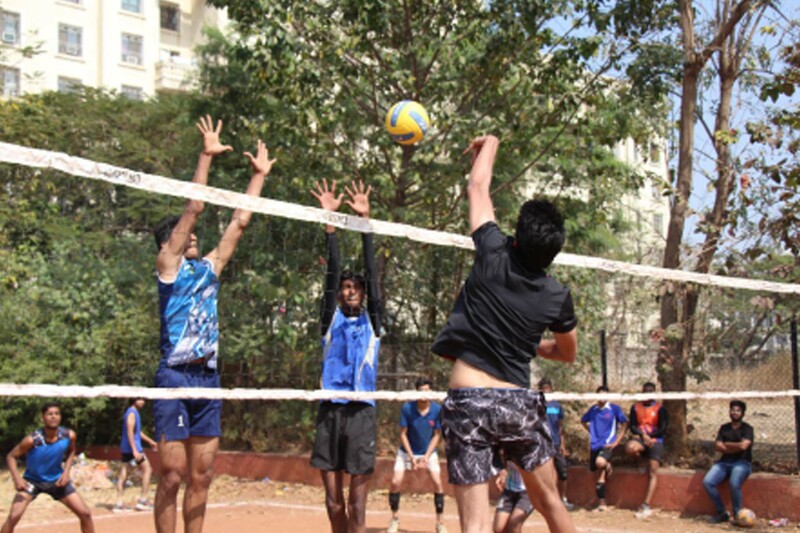 Events like football, volleyball, basketball and tennis had participants and contingents fly down from various colleges in order to take part in the highly competitive events that Sprint had organized. Newer events like Cross-Function were just as big a hit as the older ones and saw a great turn out. 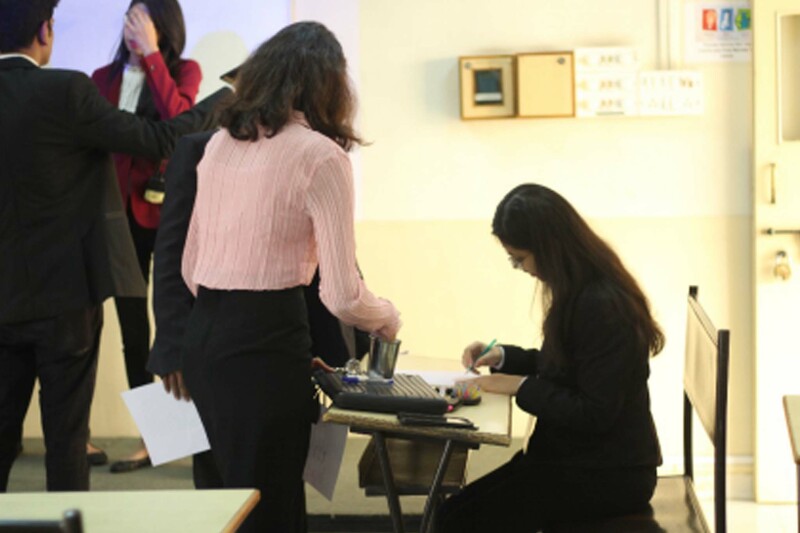 SIMUNC- the MUN wing of Sympulse filled the college with smart and outspoken delegates who induced hot debates and discussions centered around global issues. 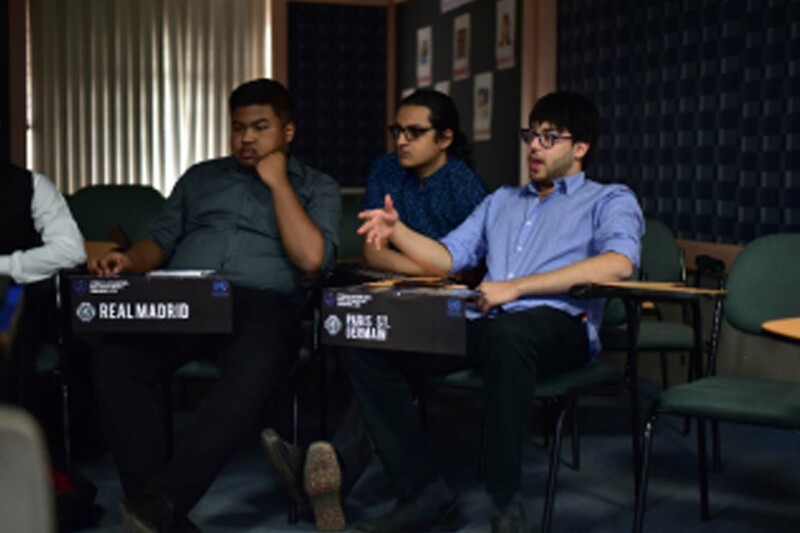 Committees like DISEC AND UNSC saw heated arguments and fruitful discussions. 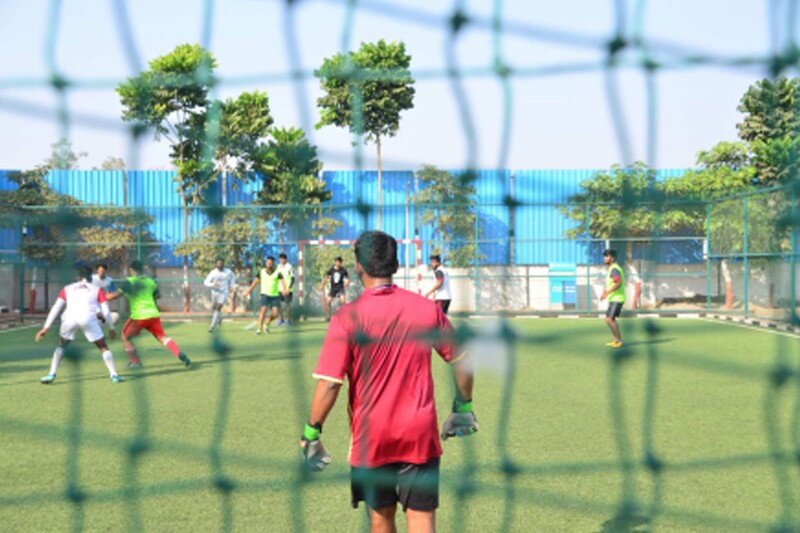 On the other hand, TPM (Transfer Policy Meet) had the football enthusiasts partake in a less serious committee, but one that was equally productive. Symulate- the business wing of Sympulse lived up to its name. Symulate stepped up it’s game by introducing a new event like Symnopoly (Sympulse+Monopoly) that attracted a large number of participants. Best Entreprenuer, Recrutio, B-Quiz, Between the Spreadsheets and Best Manager tested the competency participants in the fields of entrepreneurship, finance, HR, Marketing and others. That’s not all, the Sundowner, the most eagerly awaited event is yet to come. Happening on the 27th of January, the Sundowner has a stellar lineup of musical artists and comedians. The Yellow Diary, as we keep searching, GURBAX and Kaneez Surka, Biswa Kalyan Rath and Varun Thakur are gracing the Sundowner stage. The excitement is contagious as the event is much awaited. As it’s Sympulse, the Sundowner is guaranteed to live up to the hype it is generating. The tenth anniversary of Sympulse ended on a very high note, with the Sundowner being organised at its last day. 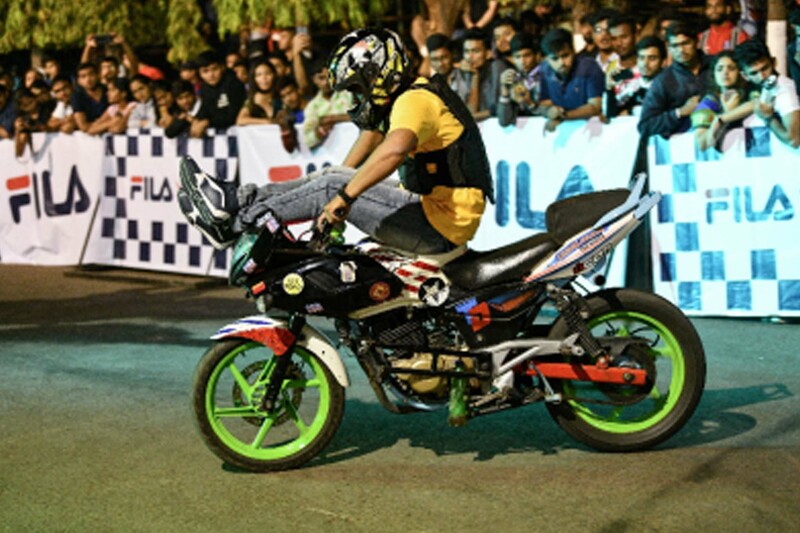 This took place in Raga lawns, Koregaon Park. 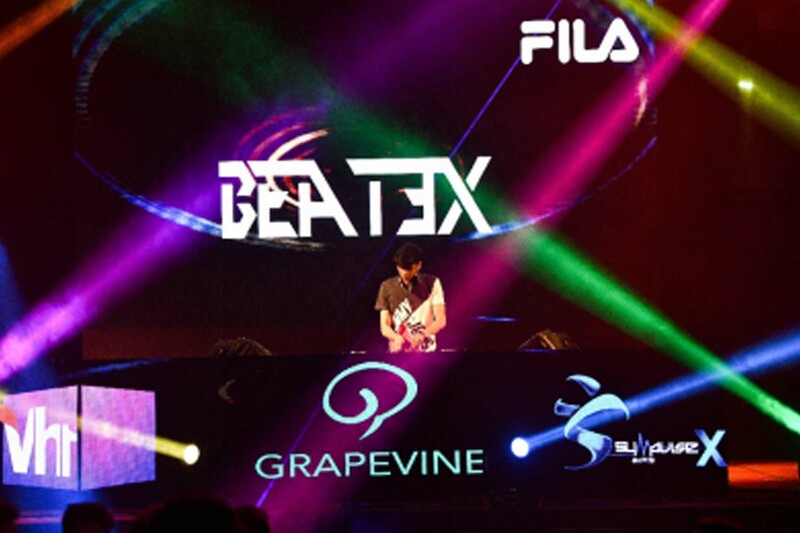 Hundreds of people gathered from all over the city to witness the flagship event of Pune's biggest fest. 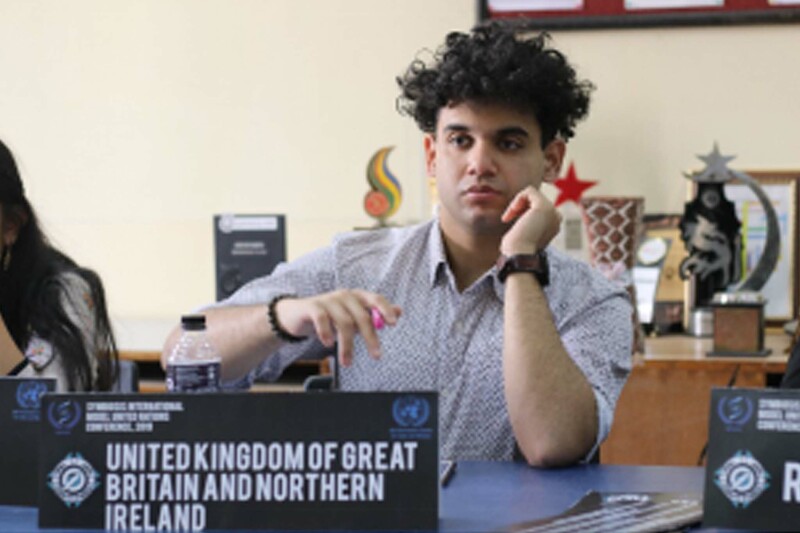 The audience warmed up to the occasion as they laughed at Kaneez's political sneers, jokes on her personal life and her pop culture references. 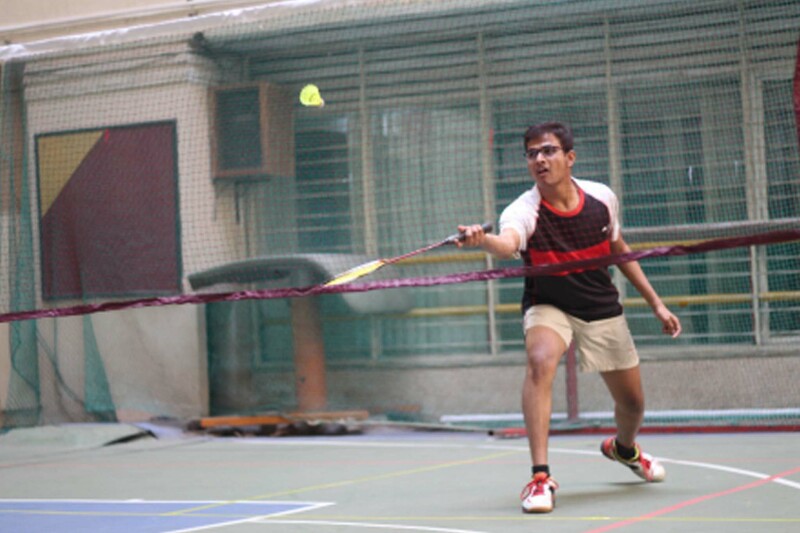 Varun Thakur hit a familiar note with the Punekars by making fun of their areas' names. But definitely the fan moment for most of the people was when The Funny Man of Orissa- Biswa Kalyan Rath took the stage! His jokes were fresh and relatable. 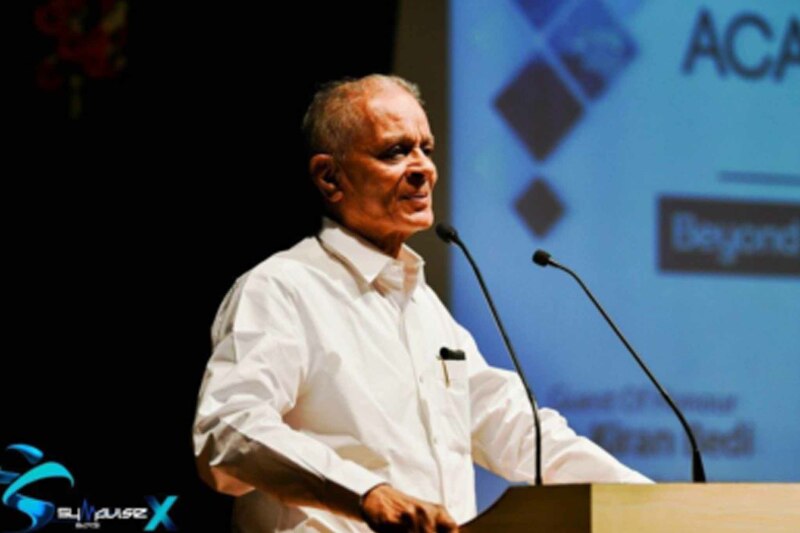 His jokes addressed everything from fans to potholes to state banks and what not! 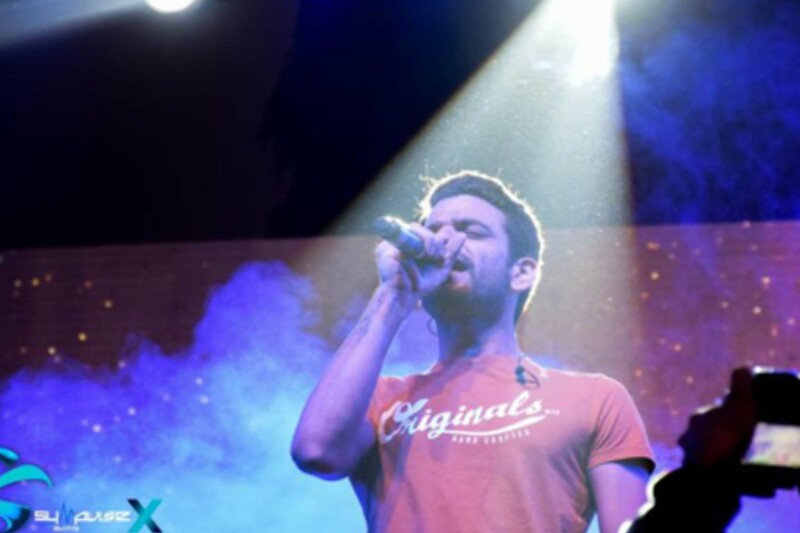 His act was soon followed by the band The Yellow Diary, who enchanted the audience by their songs like Udd Chali, Bawari Chodhi and Kaun Mera. 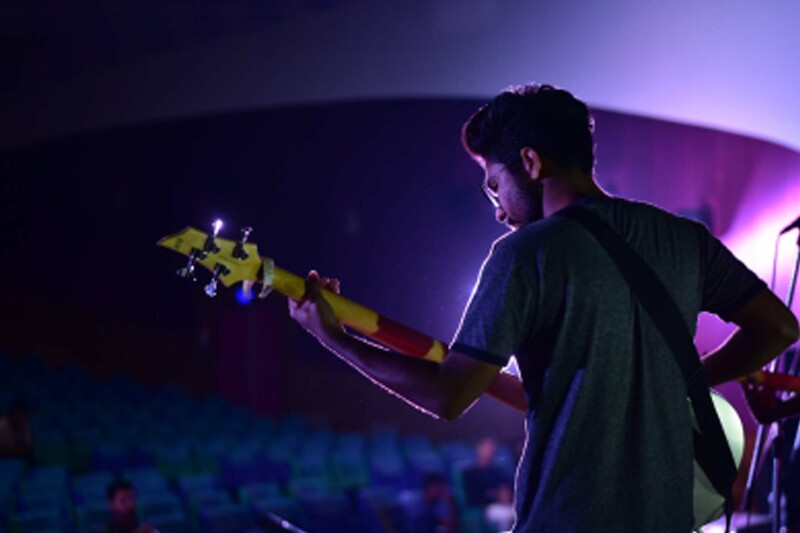 The overall experience was elevated as the Pune based band aswekeepsearching killed their audience by long guitar solos and thunderous drumming which was complemented by beautiful vocals. 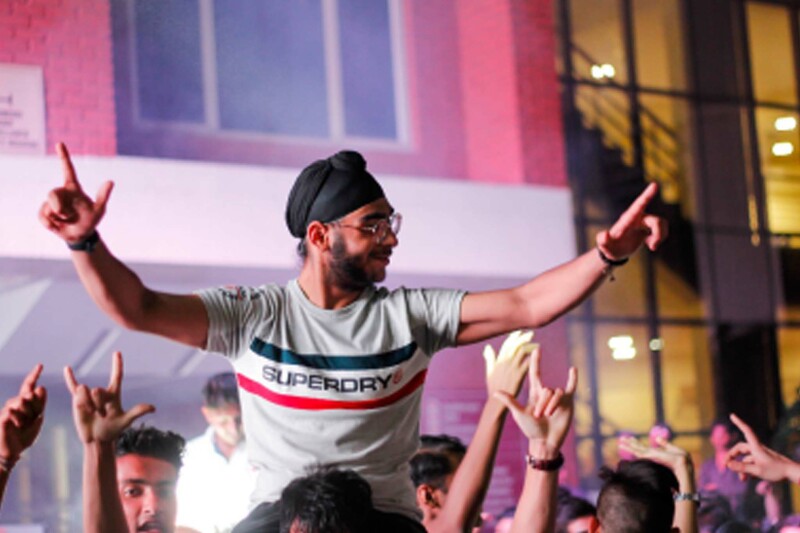 The night ended on a high note as GURBAXX's songs put everyone to the dance floor!